Don't bạn just tình yêu Ed Wood's eccentric personality? người hâm mộ lựa chọn: YES!! He's so cute! YES!! He&# 39; s so cute! 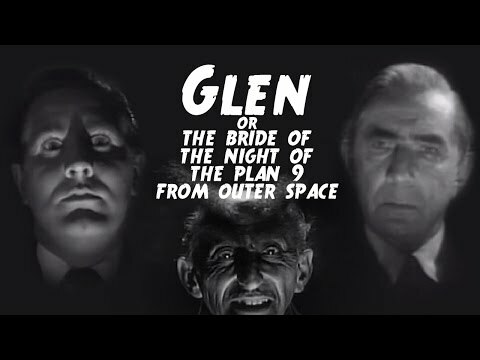 In the movie, what is your yêu thích film that Ed Wood makes? Ed Wood actress Dolores Fuller, who was portrayed bởi Sarah Jessica Parker in Tim Burton's Ed Wood, dies aged 88. Edward D. Wood, Jr.: What are bạn drinking, Bela? a comment was made to the poll: Don't bạn just tình yêu Ed Wood's eccentric personality? a comment was made to the poll: In the movie, what is your yêu thích film that Ed Wood makes? Was this based on an actual person?? ?